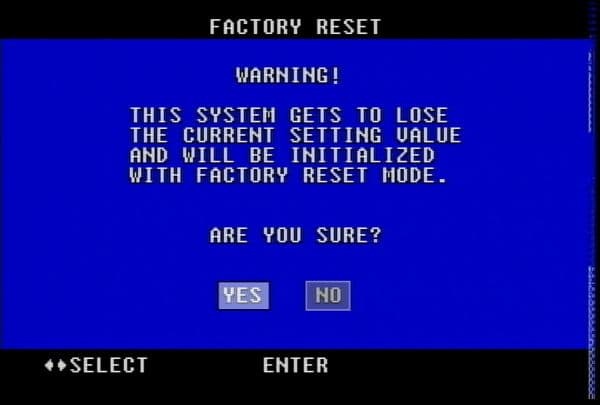 This article explains how to perform a factory reset on the VM-Q401A CCTV Quad Processor. This process is done to return all settings to the factory default settings. 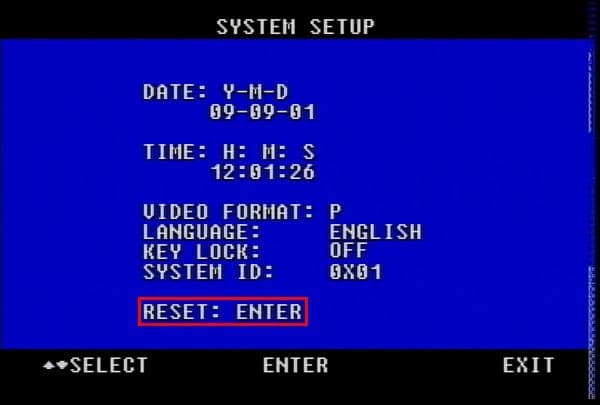 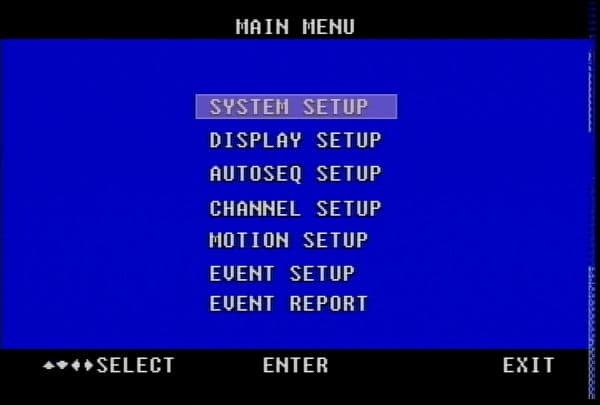 Please follow the instructions below to perform a factory reset on the VM-Q401A CCTV Color Quad Processor.